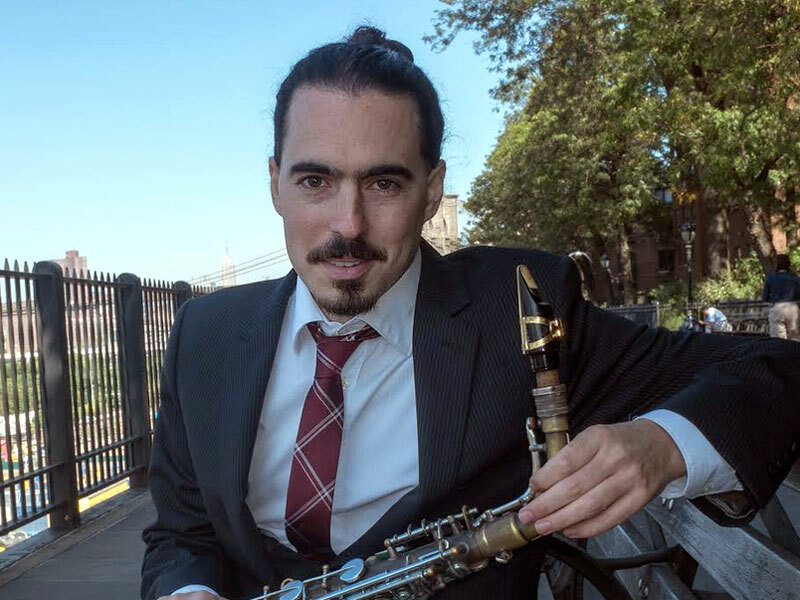 Born in Tel Aviv, saxophonist/clarinetist/flutist-arranger/composer/conductor Eyal Vilner moved to New York in 2007 and graduated from the prestigious New School for Jazz and Contemporary Music in 2009. Since its inception in 2008, The Eyal Vilner Big Band has been performing widely at some of New York’s landmarks such as Jazz at Lincoln Center’s Dizzy’s Club, Iridium, Smalls, and Central Park Summer Stage. The big band’s first two albums, Introducing the Eyal Vilner Big Band (2012) and Almost Sunrise (2015), received rave reviews and stand strong at the Top Jazz Radio Charts of the US and Canada. The Eyal Vilner Big Band will perform with Tammy McCann on May, 2019. Check it out!